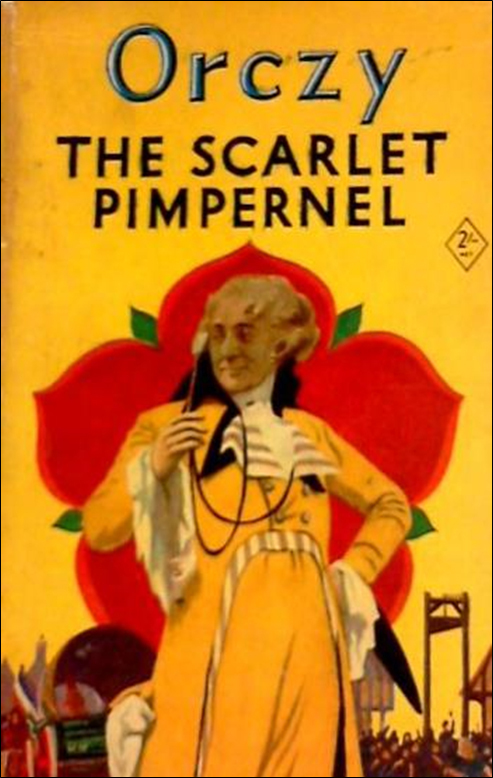 The Scarlet Pimpernel is an interesting question of which came first. 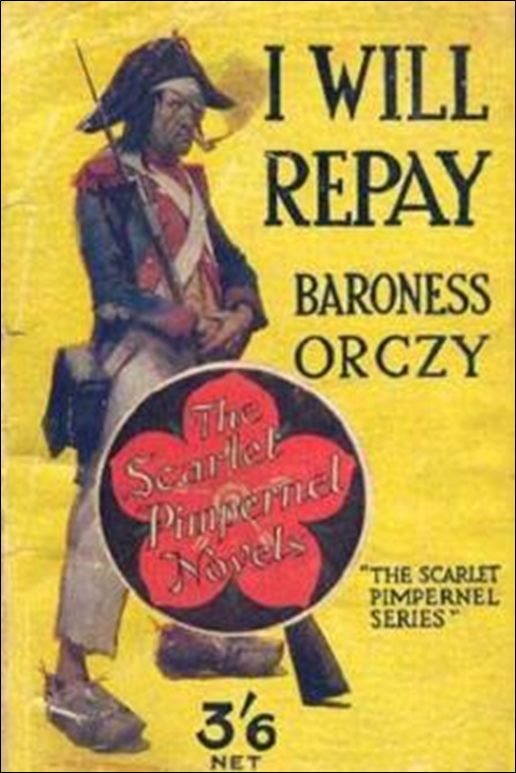 In 1903, Orczy and Barstow wrote a play based on one of her short stories about an English noble who rescued French aristocrats during the revolution. Then, she novelized the play and submitted it to publishers. While waiting for the decision on the printed version, Fred Terry and Julia Neilson agreed to produce the stage version in London’s West End. The play opened in January of 1905 and became an audience favorite running over four years with more than 2000 performances. It still holds records as one of the most popular productions in British stage history. Stage success ensured the publication and success of the book. The public demanded more, and Orczy supplied many successful sequels. 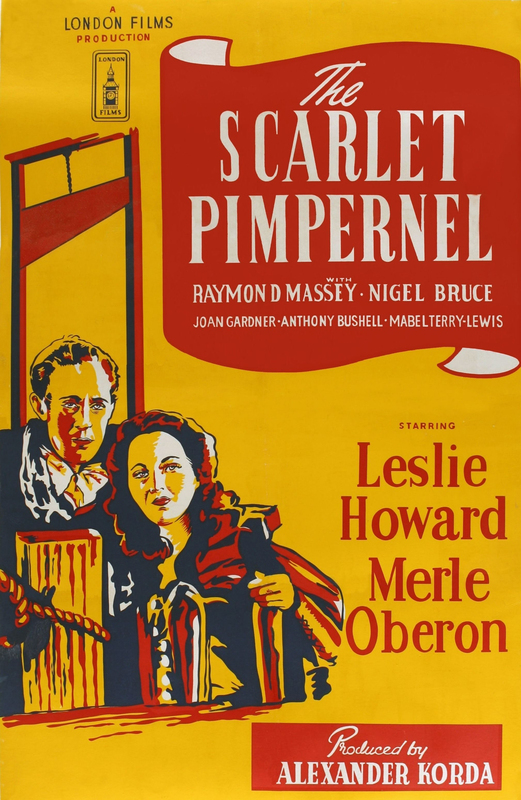 In all there are fifteen novels in The Scarlet Pimpernel series written between 1905 and 1940. The library has recently acquired the entire series for our fiction collection as well as copies for a “Speedy Reader” kit. 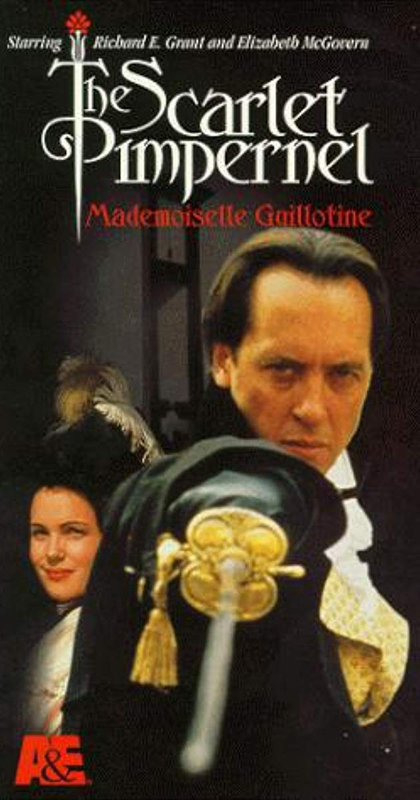 The highly dramatic nature of the series made it a natural for film adaptations. The first in the series has inspired a dozen or more movies, and each of the titles in red has been filmed at least once. Numerous stage adaptations have followed, both from the original script and as adaptations of the book. Orczy’s classic also inspired an award winning Broadway musical. 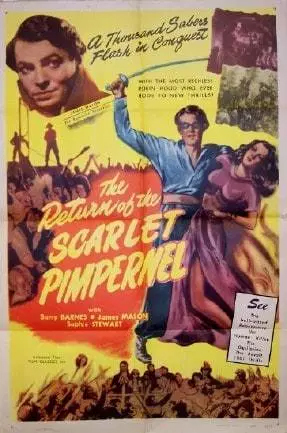 The style of The Scarlet Pimpernel was copied over and over. 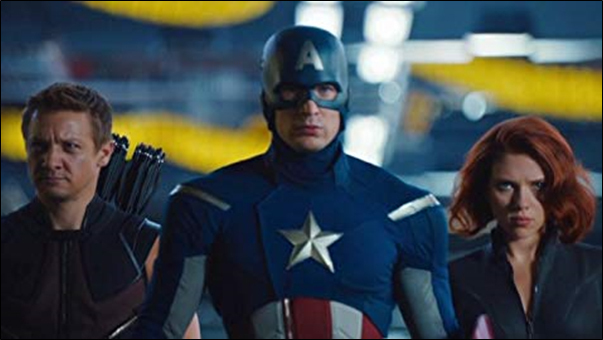 Many blockbuster movies of today can trace elements back to its hero. Orczy introduced the idea of a hero with a “secret identity,” something we see later in the likes of Clark Kent and Bruce Wayne. 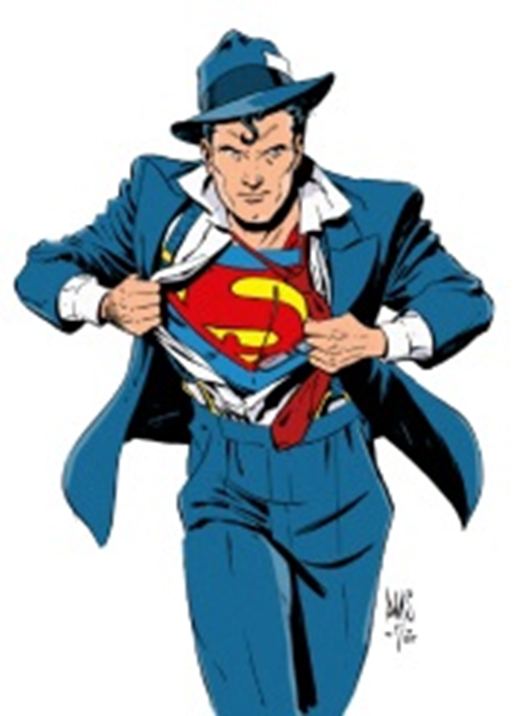 This “super” hero has exceptional skills that allow him to slip past his villain in disguise, outwit him with superior intelligence, and, in later volumes, out fight him with superior weaponry. 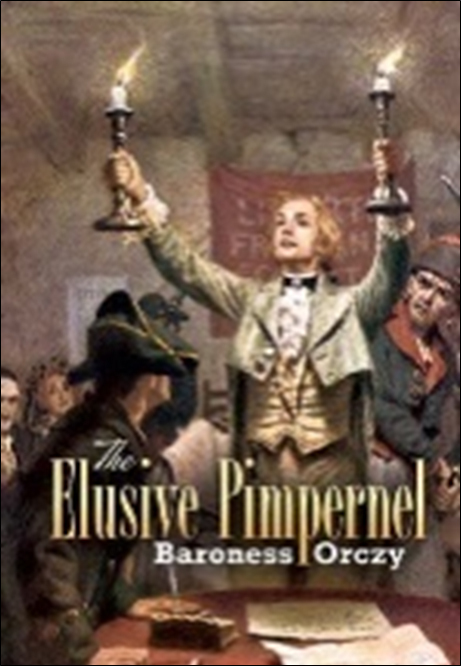 He also has a network of devoted and skilled supporters, The League of the Scarlet Pimpernel, that backs him up. Avengers anyone? 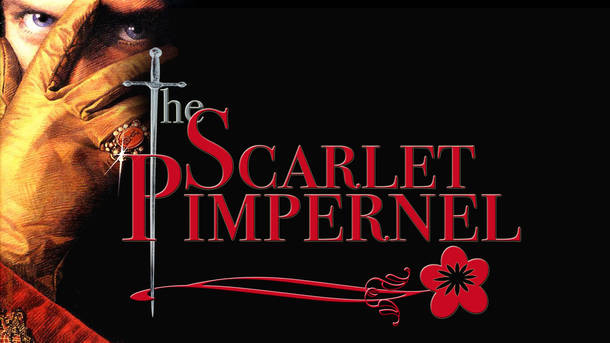 The Scarlet Pimpernel series was one of many stories noted for their intense atmosphere. 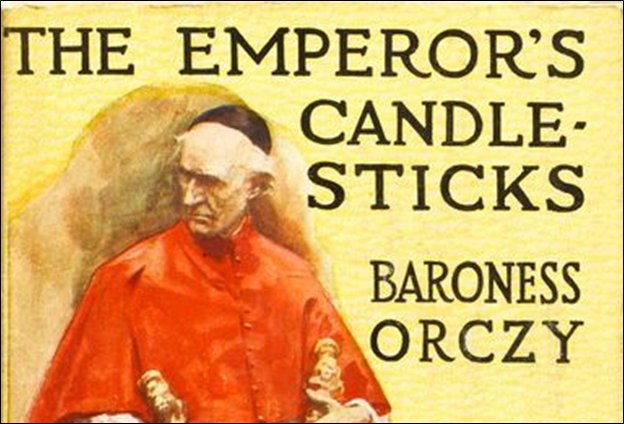 Orczy specialized in historical fiction and wrote many mystery and adventure romances. After Percy Blakeney, two other extremely popular sleuths stand out, both of which reigned in her short stories. Molly Rebertson-Kirk, better known as Lady Molly of Scotland Yard was one of the first female detectives and first appeared in 1910. 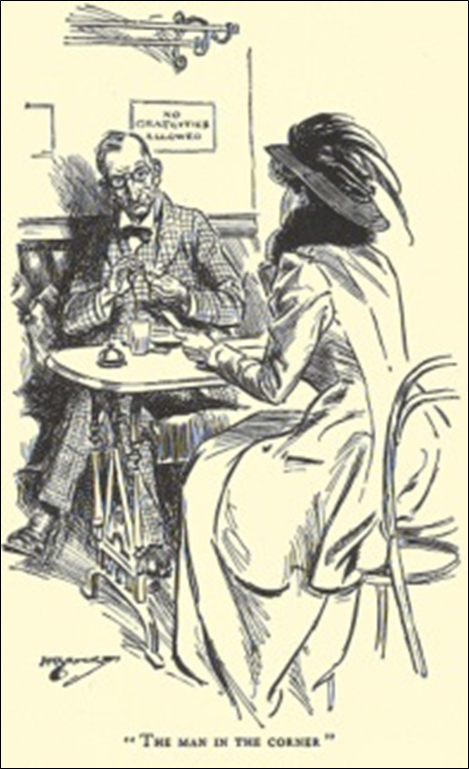 The stories in the series The Old Man in the Corner featured an older man who solved crimes without leaving the table of his favored tea shop using only the information brought him by a lady journalist. 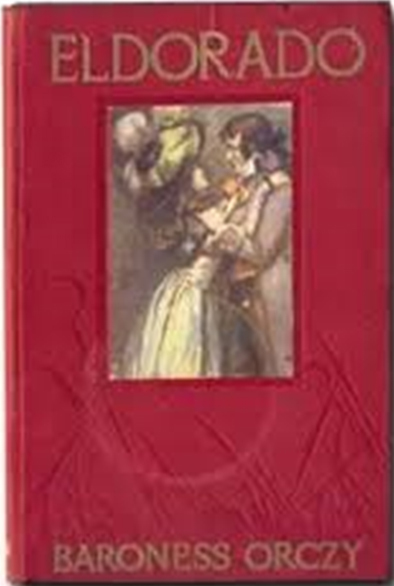 Many other novels, both in series and stand alones came from her pen along with three more plays.